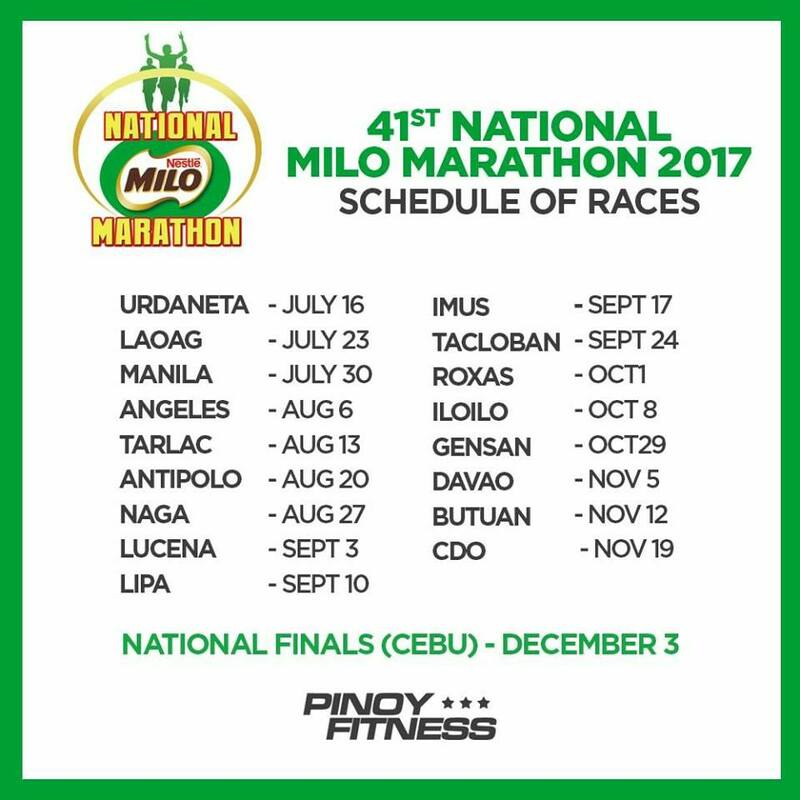 MILO officially launches the 42nd National MILO Marathon. 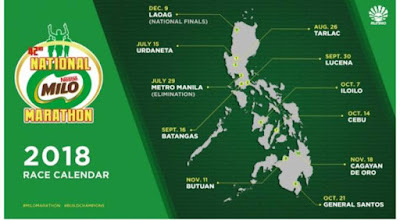 The country’s biggest and longest running footrace strives to be more than just a running event as it continues to highlight the character-forming lessons that can be learned from the race. 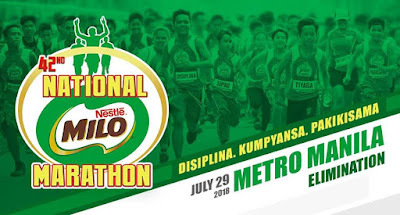 With the ongoing theme, “Magsama-sama, Tumakbo, Matuto,” MILO strengthens the legacy of the National MILO Marathon in upholding a values-driven race experience for runners throughout the season. 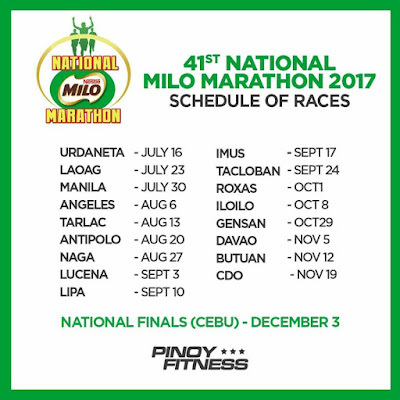 Keeping true to its intent on providing a unique running experience, MILO has added and refreshed some features for this year’s National MILO Marathon. The race kit for this season has been updated with new item inclusions. In addition to the newly-designed, values inspired race singlet and bib in the race kit, registered participants of the 3K and 5K categories will receive a MILO sachet, while registered runners in the 10K category will receive a drawstring bag and MILO Nutri-Up sachet. Participants of the 21K and 42K races will get to receive a new finisher’s training hoodie when they complete the race during event proper. 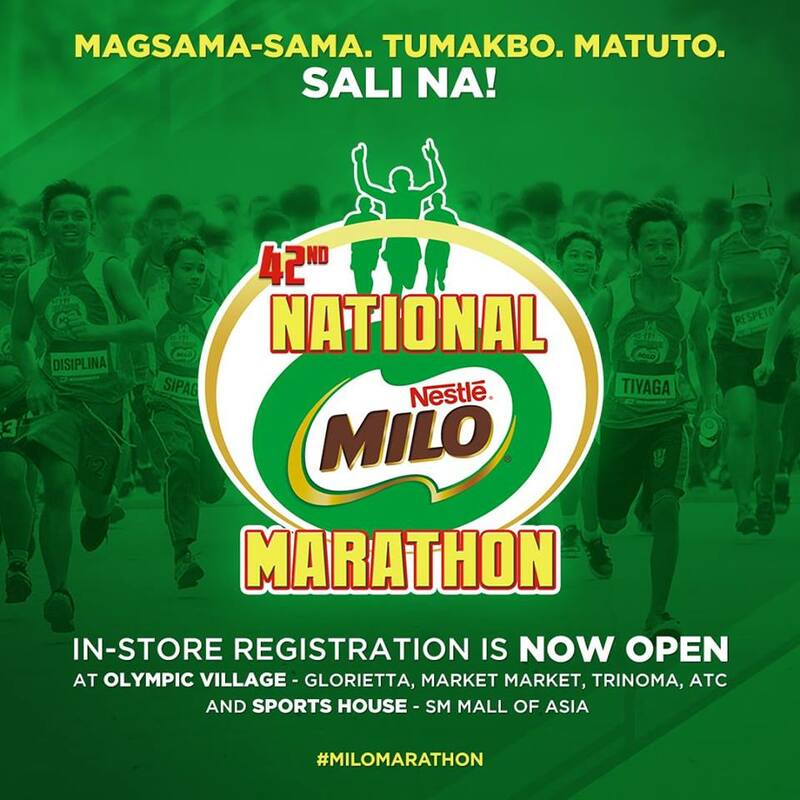 For years, MILO has played an active role in helping underprivileged Filipino youth reach for their dreams by giving them brand new pairs of running shoes through the Help Give Shoes advocacy. This year, with the help of the Department of Education, MILO will donate 1,500 pairs of shoes to deserving public schoolchildren across the country. 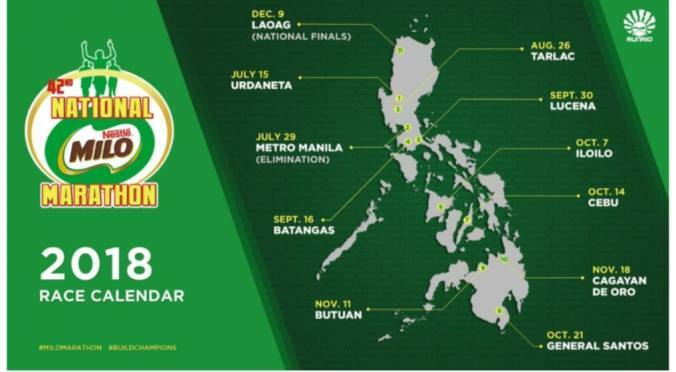 In addition to the shoes, MILO will also donate 2,500 basketballs to deserving public schools nationwide. With this added initiative, MILO is beginning to expand its advocacy to reach more school children and get them into sports, and not just running.